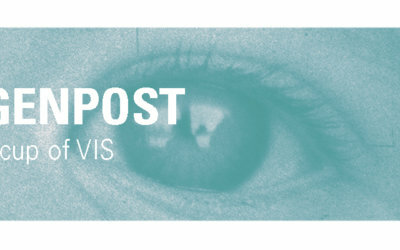 VIS Vienna Shorts is with Patryk Seni Senwicki and 14 others. VIS Vienna Shorts is with Chaerin Im and 25 others. 🧚‍♀️ What makes a sweet sixteen even sweeter? An amazing guest list for our 16th edition! We're happy to announce which shorts from the INTERNATIONAL COMPETITION Animation Avantgarde (bit.ly/2p0q2Ek) and Fiction & Documentary (bit.ly/2IwOREU) will be part of our 2019 film fest! VIS NOW 2017 ging mit der Preisverleihung des 14. 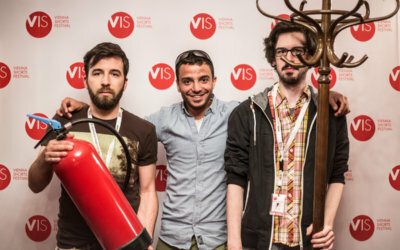 VIS Vienna Shorts Festivals am 6. Juni zu Ende. 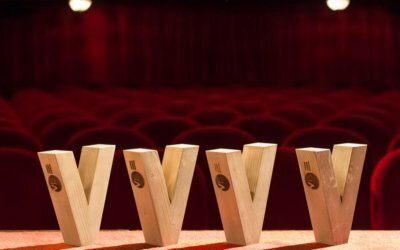 Als krönenden Abschluss unseres Projekts zeigen wir euch die offizielle Festivaldoku 2017. In diesem Sinne: bis nächstes Jahr!